The Wayfarer 247 from Olamic Cutlery is a slim EDC redesign of the popular original. 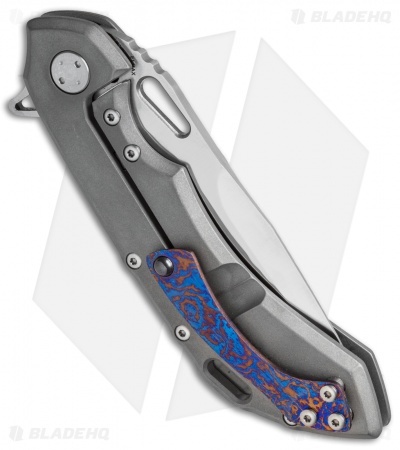 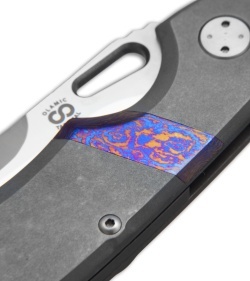 This knife features a titanium handle with a Timascus inlay and an Elmax steel blade with a satin finish. 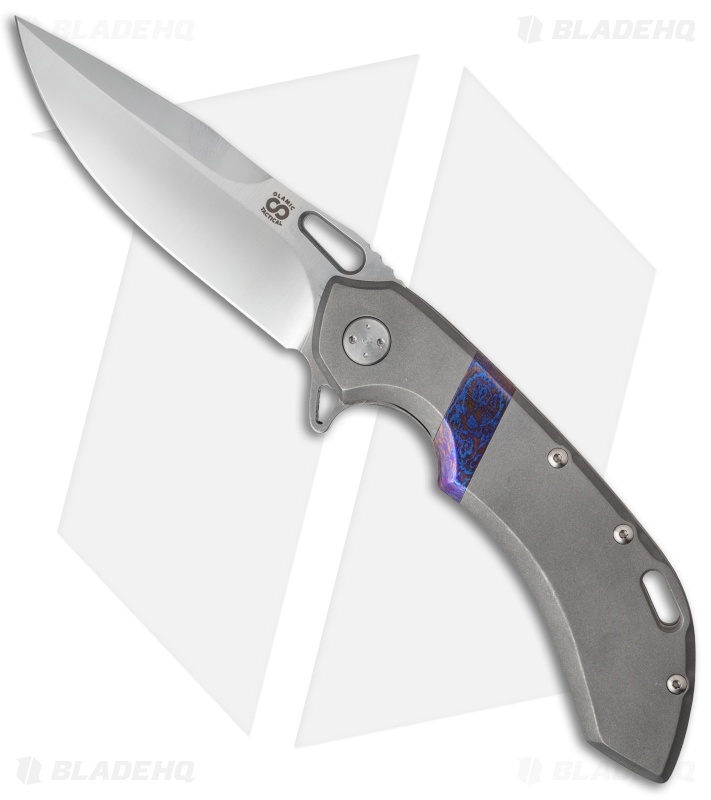 It boasts a caged bearing system, all titanium hardware, hardened stainless lock-bar insert, and an integral floating titanium backspacer. 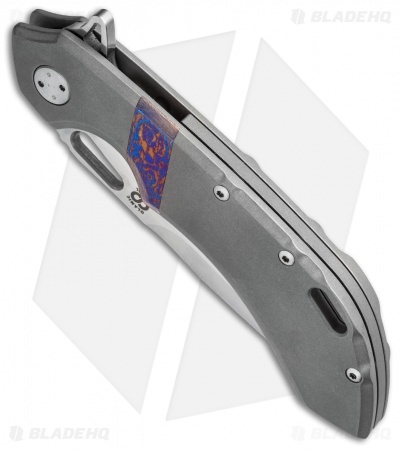 The prominent flipper design allows quick deployment with a strong ceramic ball detent. The Wayfarer 247 rests comfortably in your pocket and even better in hand.